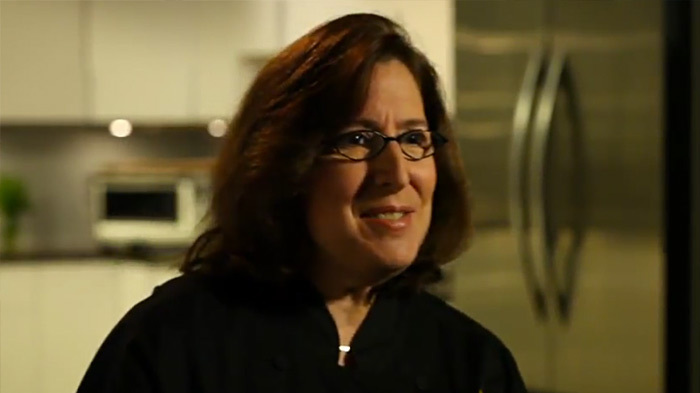 Chef Cynthia Gold, Tea Sommelier at The Boston Park Plaza Hotel & Towers, discovered her passion for tea after enlightening excursions into the tea fields of Asia. She was one of the first chefs practicing “culinary tea” in the United States. Chef Gold’s recipes have appeared in numerous publications. A recognized authority, she has taught classes on how to cook with tea and tea pairing both nationally and internationally. Enjoy tea as a cocktail. Seeing the world one tea leaf at a time.